Many of you are aware of, or probably already have, the Starbucks app for your iPhone. The app, which is funded through a credit or debit card, works when you wave your phones over a barcode sensor to pay for their beverages or food, which means shorter wait times in line. And unlike using your Starbucks card you can see the remaining balance you have in your account on the screen as money is added or debited. 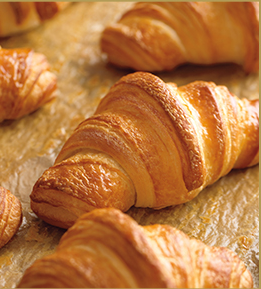 The app also keeps up with your Loyalty Program points. 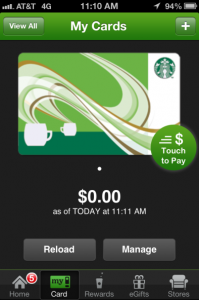 Well now, Starbucks has updated its iPhone app so that you will be able to tip from your Smartphone. Presently all tipping at Starbucks is done in cash. 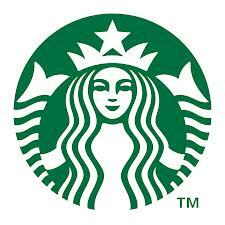 Customers paying with a credit card, debit card or with the Starbucks card cannot leave a tip unless it is cash. In addition to being able to tip, Starbucks is even adding a shake to pay option in this latest iOS update, allowing you to simply shake your Smartphone in order to bring up the required barcode for mobile payment. The app is free in the iTunes Store and the updates will take effect on March 19th. 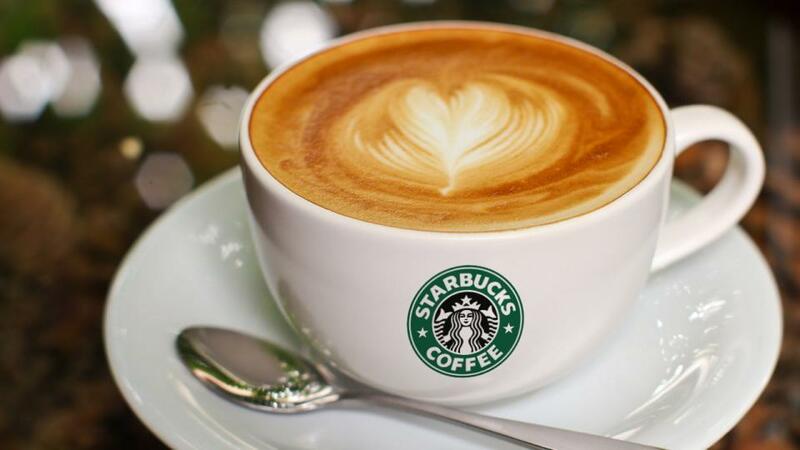 Initially, however, the new features will be usable in only 7,000 of the approximately 11,000 Starbucks stores in the US. Please Note: This content is not provided or commissioned by the credit card issuer. Opinions expressed here are author’s alone, not those of the credit card issuer, and have not been reviewed, approved or otherwise endorsed by the credit card issuer. This site may be compensated through the credit card issuer Affiliate Program. 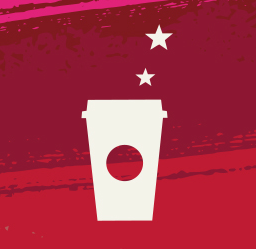 7 Comments on "Starbucks App – New Update"
I can imagine Baristas will love this feature. I always wondered why it has taken so long for this feature–but the more I think about it the more I think it was a Sbux corporate being reluctant to add it. An interesting angle: the IRS is able to use electronic tips to estimate total cash tips (United States vs Fior d’ Italia). Basically if the average electronic tip is 15% and employees are reporting $0 in tips the IRS can audit and fine Starbucks and/or employees. I believe they’ve been levying penalties on the companies instead of the individual employees in these situations. Maybe Travelblawg can dig a little deeper into these implications? I agree – it can only work in the Baristas favor. So much easier just to round the amount up and add a dollar or so now! Thanks for this news. I have been waiting for this app, ever since the store manager in my fav Starbucks told me it was on the way. I get around it now by periodically shoving a few bucks in the tip jar but often I have just my phone and my keys and no change or cash on me. I have always felt that the more people used the existing app, the less the baristas made in tips. I am glad corporate finally did it! I agree….you have a good point about tip amounts decreasing when the app was first introduced. 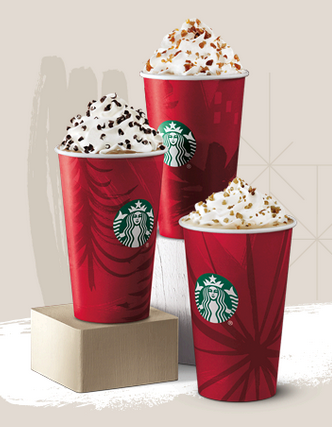 I don’t want to sound like scrooge, but I’ve never considered tipping a barista at Starbucks. Oh dear….. as hard as they work?